In 2018, the pool opened on Saturday, May 26. 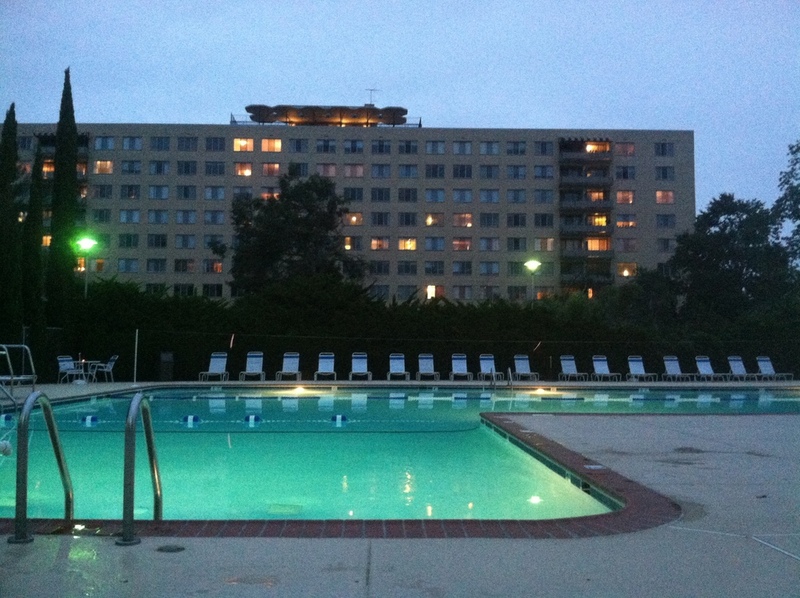 From August 13 to September 3, the pool was open daily from 11 am to 7:30pm. Residents in good standing may obtain their facility passes and 2 seasonal guest passes at the Condo Office during regular business hours. Guests must be accompanied by a resident. Additional temporary day passes may also be obtained for a maximum of 5 guests per unit for any given day with a maximum of 15 per unit per season. A house-guest pass for 7 to 90 days may be obtained from the office for long-term guests, such as children home from college. Adults using house-guest passes do not need to be accompanied by a resident. For more information about passes, click here. All children under 12 years of age must be accompanied while at the pool by a resident who is at least 16 years old, regardless of what type of pass they are using. Lifeguards check facility passes and ask residents to sign a log book for each visit. Residents will no longer be able to leave their passes in the box for the entire season.